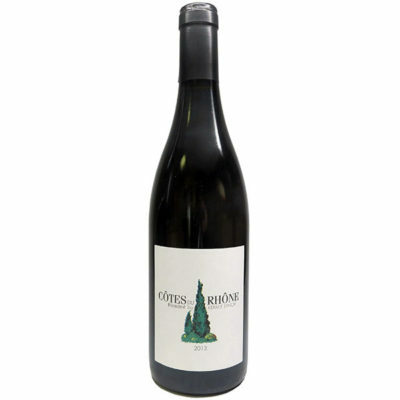 The Cypress Cuvee from Kermit Lynch has all the right elements in place to make this Rhone red very easy to drink. Made from mostly Grenache, it has raspberry, strawberry and light notes of sweet kirsch that wrap around a smooth, creamy texture. Enjoy!